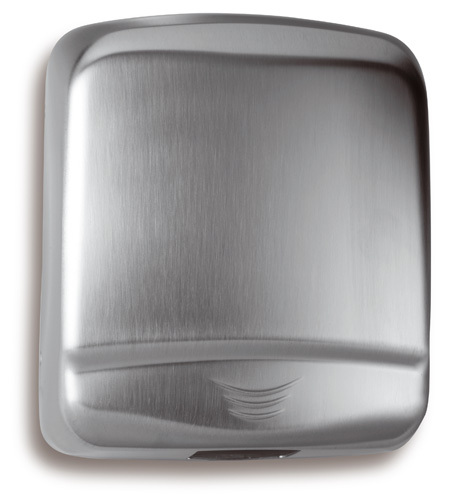 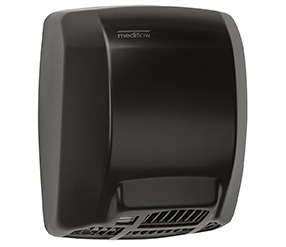 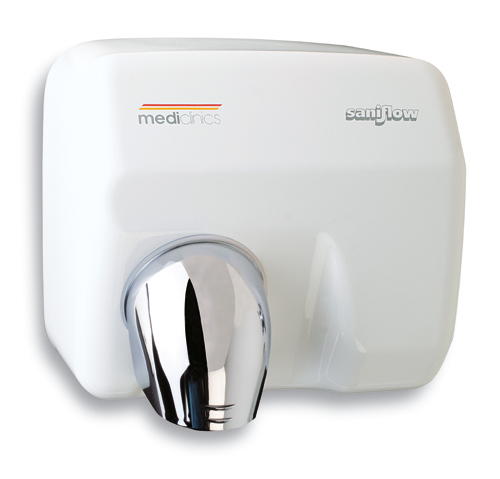 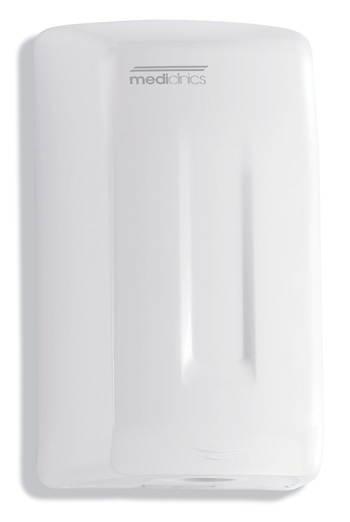 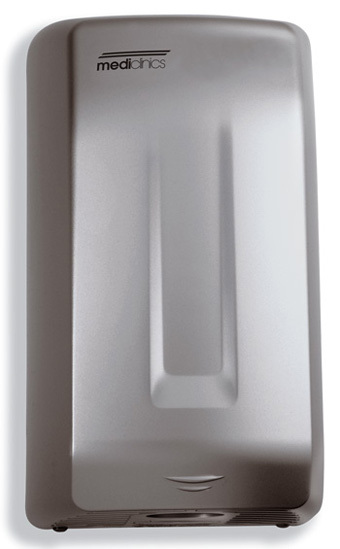 Whether your washrooms are low or high traffic, old or new, Davidson Washroom has the robust commercial bathroom hand dryer to suit. 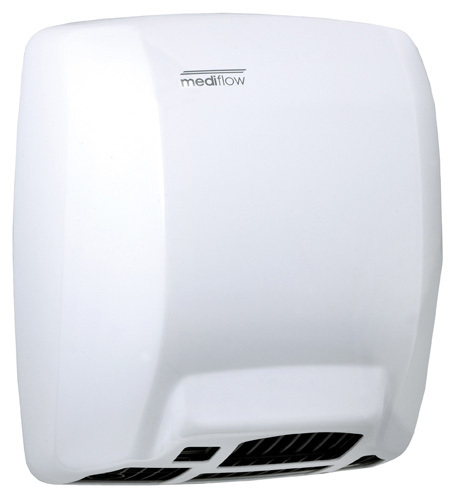 With our range of Mediclinics dryers you can expect excellent reliability and value thanks to quality materials, precision engineering and some of the longest warranties in Australia. 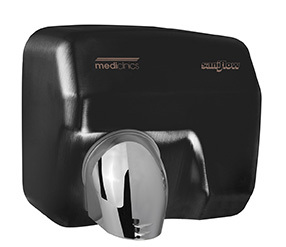 Conventional hand dryers use a heating element to evaporate water on hands hygienically, offering a lower price point and quieter operation than high speed options. 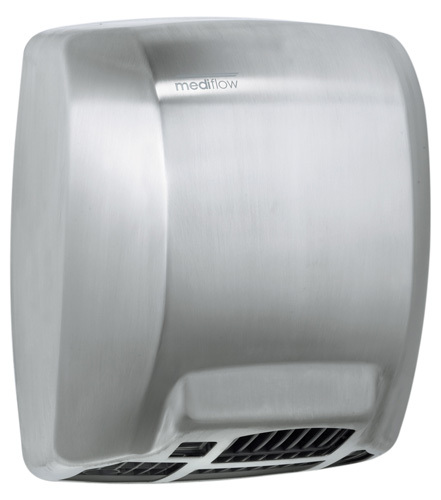 We choose to only work with quality European-made brands, providing installation and maintenance services to keep your hand dryers performing well into the future. 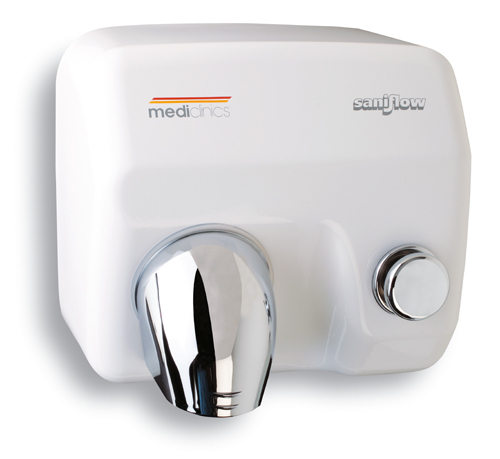 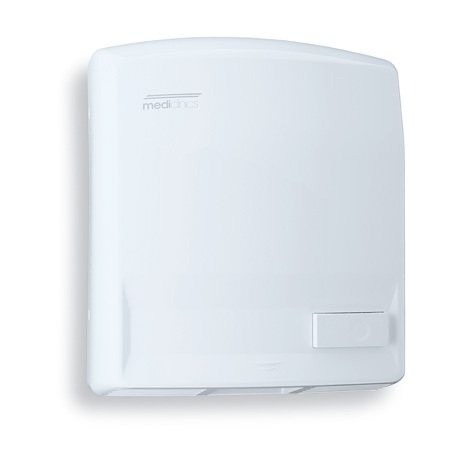 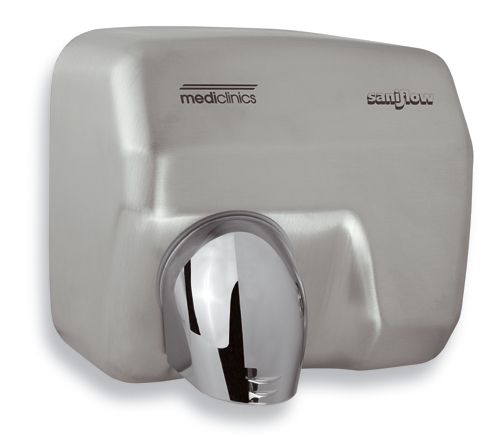 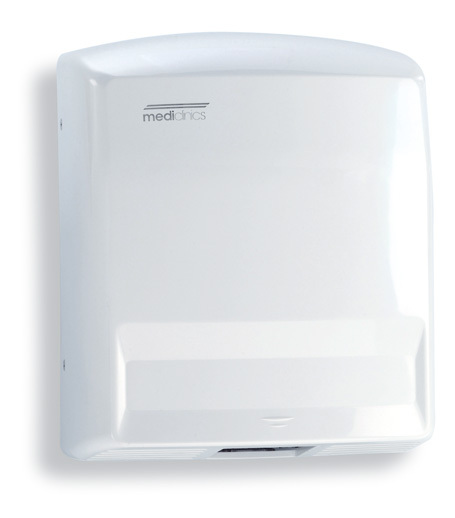 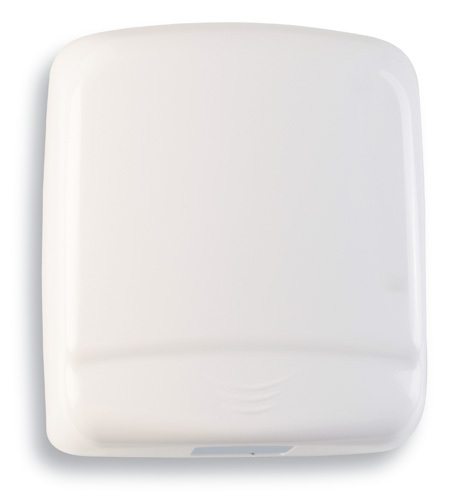 Contact the friendly team on 02 9648 3570 for more information on commercial hand dryers.